Another day, another YouTuber. 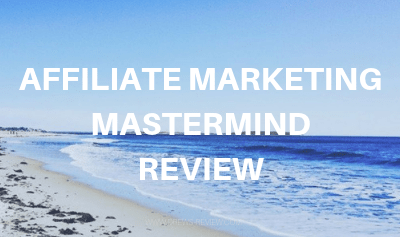 This time we take a look at Chad Bartlett and his affiliate marketing course on Teachable called the Affiliate Marketing Mastermind. It's not exactly a unique name so it's not to be confused with other courses out there that sound the same. Chad Bartlett is a full time online marketer and entrepreneur. He's very active on his Youtube channel and does videos around 3 times a week. In these free videos his goal is to help people make passive income with affiliate marketing. 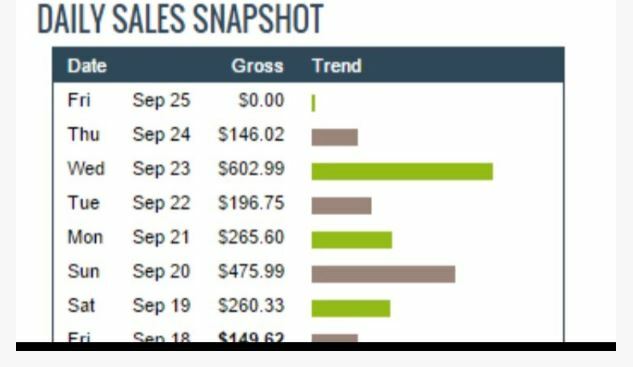 In looking at his videos, he teaches everything from how you can make $100 a day to collecting emails, making high converting landing pages, getting targeted traffic to your website and more. He still makes commissions through his free training with links to products he suggests (like Builderall for example) which is perfectly fine as he doesn't look to review any scammy products out there. I'm sure the main reason you are here is because you heard of his course and want to learn more about it. In case you're not, just so you know he's created a course on the Teachable platform where he charges a respectable $247 for his affiliate marketing teaching. Chad claims that he spent over 10K in courses and felt that there was a common theme with all of them - they lacked something which prevented you from making money. He doesn't actually say what this is but believes that his course is the last course you'll need in affiliate marketing. The course has just over 41 videos in total. 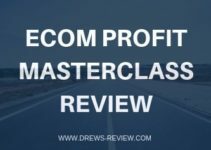 In this module you'll find an intro to affiliate marketing where you'll learn more about it and what it is (although you can get this from his free content on Youtube) how to start, choosing the right niches and picking the right products to promote. 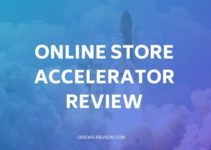 You'll also learn how to properly execute competition research and choosing the right affiliate marketing strategy. 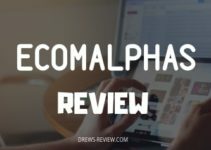 Here, Chad breaks down for you how to build your funnel and also for the purposes of collecting emails. If you want to specialize in CPA offers, he has a video on how to create a high converting page for CPA's. You'll understand how to generate scripts for headlines as well as ad copy and funnels. Also taught is what to give away as freebies or commonly referred to as lead magnets for the purpose of building your email list. Knowing your statistics - open rates, etc. There are 7 videos in this section on Facebook ads. Total training time is just over 70 minutes combined. There are 12 videos in this section totaling approx 120 min. Two videos here totaling just under 40 min. Topics include instagram affiliate marketing and Quora and forums. There are 6 weeks of video replays dealing with topics on buidling a funnel, email list, free traffic, paid traffic and promoting your offer. He's also got some testimonials on his offer page but take these with a grain of salt. There's even the famous Clickbank earnings report that can be easily doctored up. Not saying it is of course but it's pretty common. What Do I think of His Course? I like Chad's free training and the topics included in his course are good but it doesnt look like he includes any Google Ads training. Also lacking is SEO training - although he does teach Youtube SEO. I have also noticed that his teaching style and topics covered are similar to that of Savage Affiliates by Franklin Hatchett. He's another Youtuber you probably know about. If we compare the two courses, Franklin does cover the topics Chad misses and Franklin's got a hell of a lot more content in his course. So although I think Chads course is decent and priced ok, I'd still prefer Savage Affiliates over it any day. It's also priced lower at just $197. But don't take my word for it here, take a look at my review on Savage Affiliates and decide for yourself. If there's any questions feel free to contact me!